President Mnangagwa is today expected to attend a breakfast prayer meeting organised by churches that are seeking divine intervention to ease challenges facing the country. 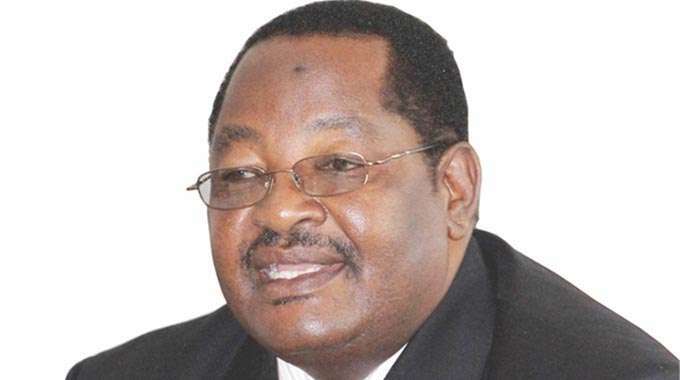 Speaking after the 325th Ordinary Session of the zanu-pf Politburo yesterday, the ruling party’s secretary for Administration Cde Obert Mpofu said the prayer meeting was in sync with the President’s clarion call for peace and unity in the country. “This echoes well with the President’s call for national dialogue to foster peace, security and social cohesion,” he said. Cde Mpofu said yesterday’s Politburo, a continuation of last week’s meeting, also deliberated on party programmes that would be rolled out nationwide. The programmes, he said, sought to support Government’s thrust to turn the country into a middle income economy by 2030. Cde Mpofu said the meeting resolved to strengthen party structures as part of building towards the 2023 harmonised elections. “The meeting consensually directed 2019 as the year of strengthening the party from cell, branch, district and provincial levels and vigorously start working hard as we build towards the 2023 elections,” he said. Cde Mpofu said the party also discussed drought relief issues in view of semi-normal rains being experienced in the country. The party, Cde Mpofu said, agreed that no one would starve as a result of drought and Government was seeking to establish the extent of drought around the country.